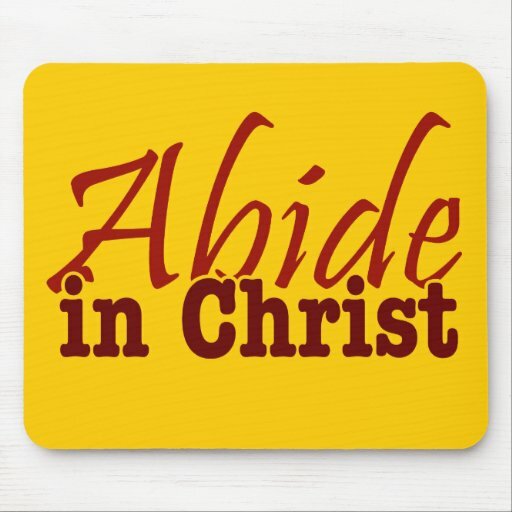 "Abide in Me, and I in you. As the branch cannot bear fruit of itself unless it abides in the vine, so neither can you unless you abide in Me. 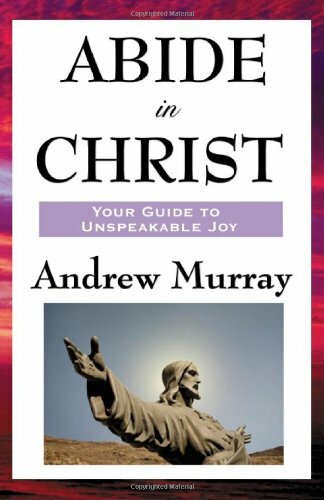 "If anyone does not abide in Me, he is thrown away as a branch and dries up; and they gather them, and cast them into the fire and they are burned.... To abide in Christ, I first acknowledge that the greater one in me is the Christ, the second Adam. 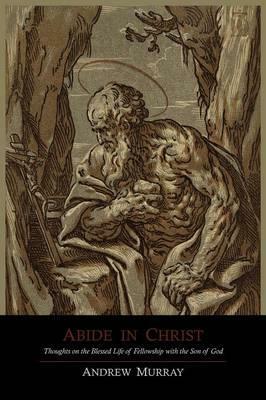 The first Adam has left the building forever, and there is now therefore, no condemnation.